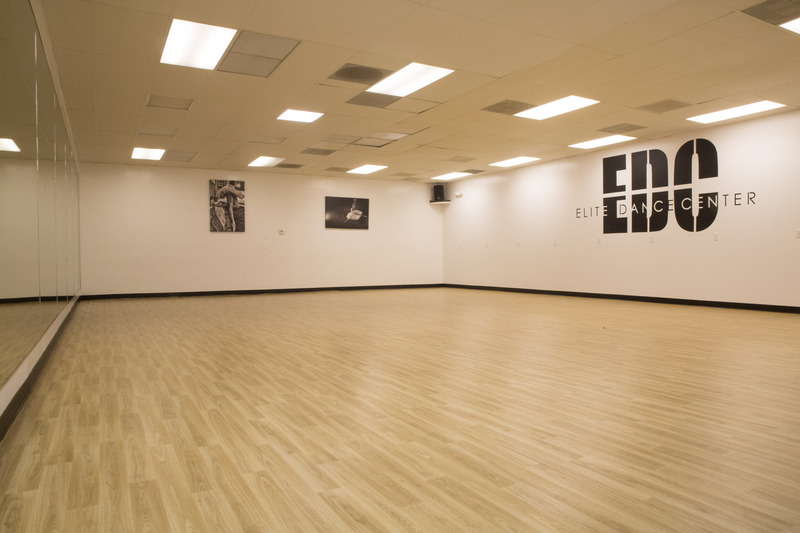 The newly renovated Elite Dance and Performing Arts Center was designed for optimal dancer performance and guest comfort. 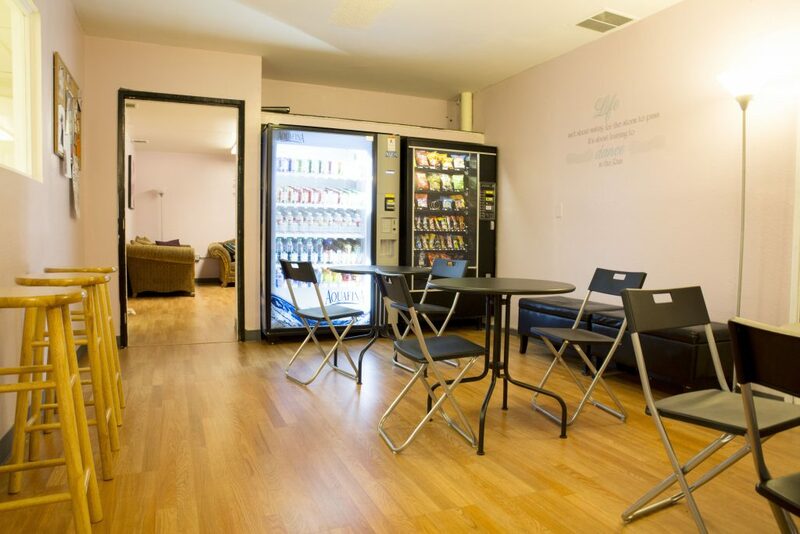 With over 6,000 square feet, five spacious studios, a parents’ lounge, two dressing rooms, in-house dancewear store and more, we have specialized each space for maximum utility. 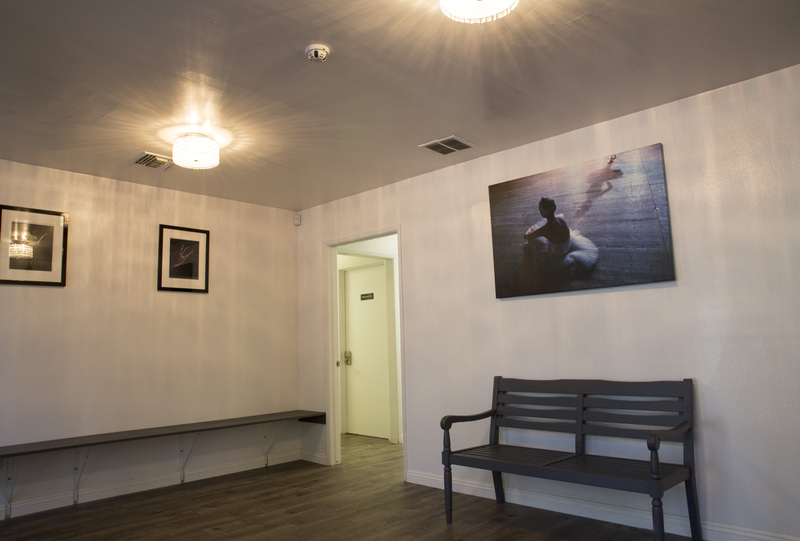 Our lobby is warm and inviting for dancers, parents, and family members. We also provide free wireless internet for all guests. Our state-of-the art Studio A, is built with 12 foot high ceilings, and brand new marley sprung floors, the standard in professional studios around the world. 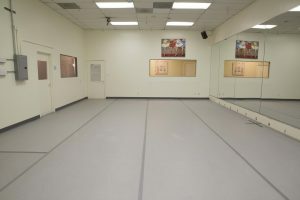 It spreads across a grand 790 square feet, and features 8 feet tall mirrors with over 65 feet of premium custom ballet barres. 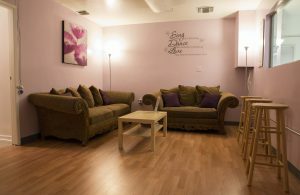 Studio B has 20 foot high ceilings and features mirrors across two walls with a professional Stage Step sprung wood floor. Designed especially for all dance styles. 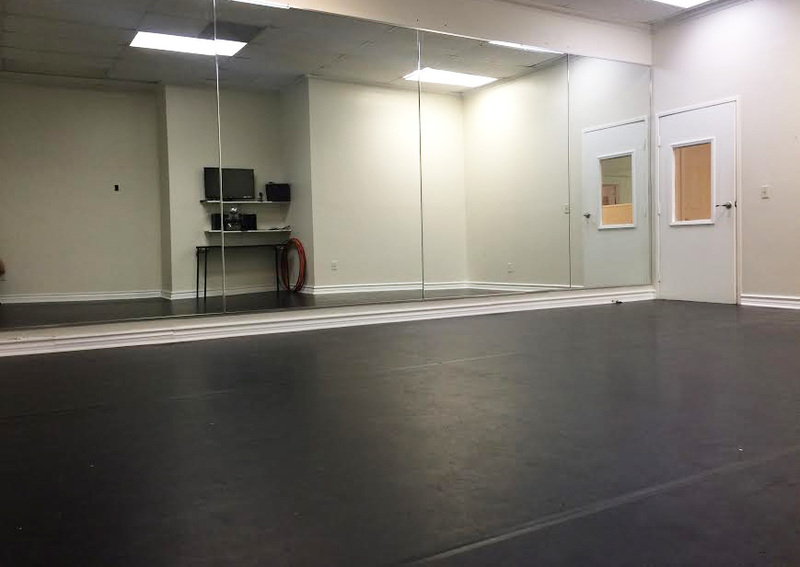 Studio C is a 390 square foot studio used for private lessons and small classes; equipped with custom Rosco marley floors and floor to ceiling mirrors. Our beautiful new Rehearsal Hall is 1500 square feet with 10ft. high ceilings, professional sprung wood step floors and 8 ft. high mirrors. 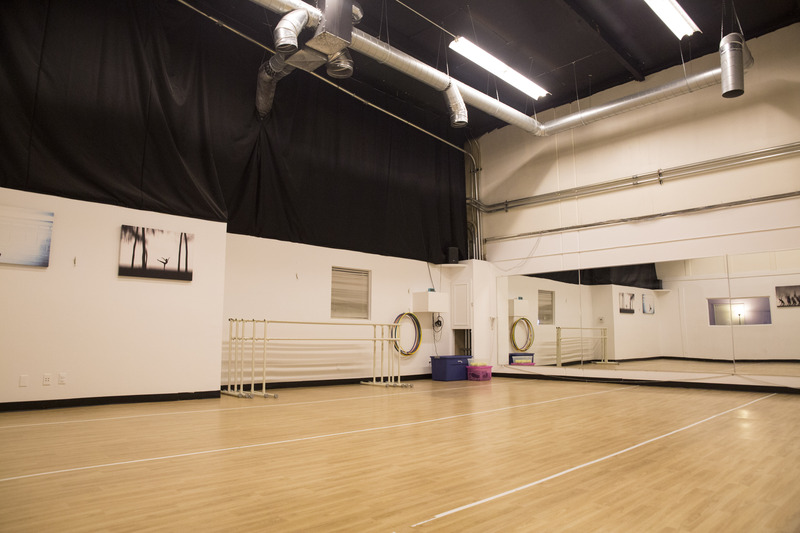 It’s a perfect space for large rehearsals, auditions, shows, events and more! 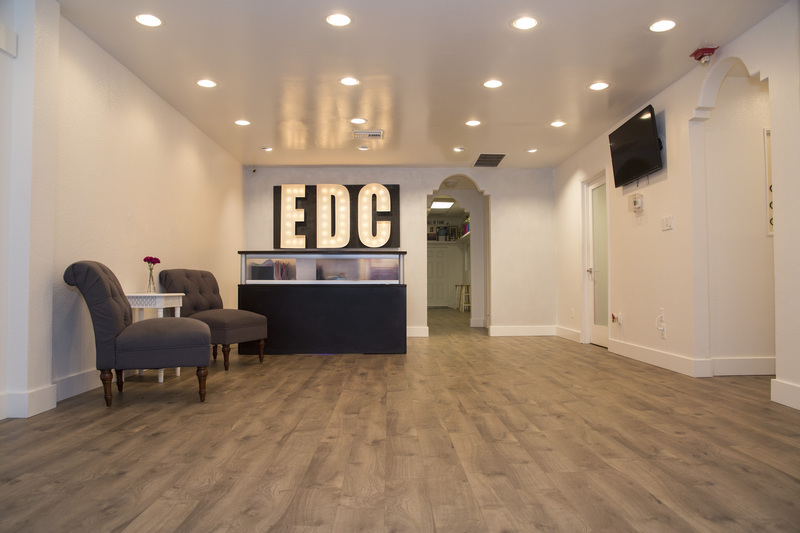 Introducing our newest remodel for Elite Dance Center, the AcroHall. 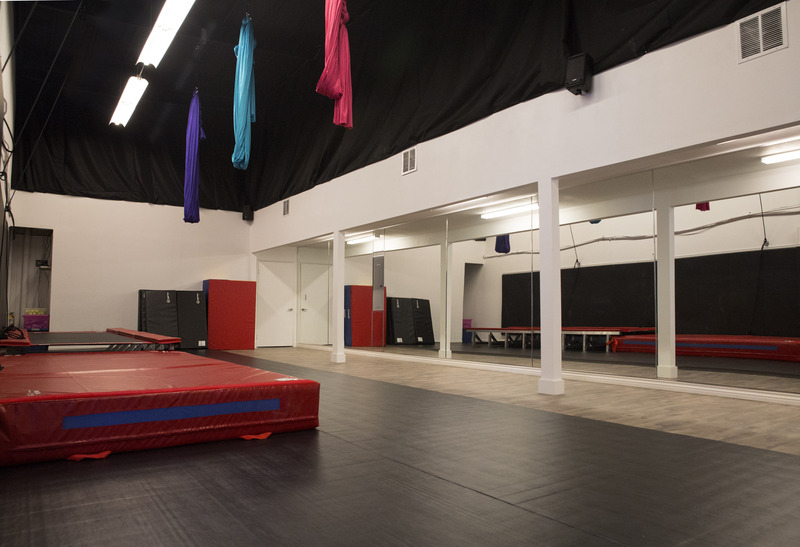 Used for our Acro, Aerial, and Conditioning classes. The AcroHall has 20 foot ceilings, equipped a collapsable Porta Trak 16in high x 70in wide, bed is 53in wide, folding incline mat, two stall bars 8ft tall, and pulley system rigged with three new aerial silks apparatus.